The National Universities Commission (NUC) has reportedly suspended the university’s law, dentistry, medical rehabilitation, and botany programmes. In text messages, the school asked admission seekers for the 2018/2019 academic year they will not be given admission into Law, Botany, Dentistry, Fine Arts and Medical Rehabilitation as JAMB had so advised due to accreditation issues. “Your first choice course did not receive accreditation. Login to your profile and change course/institution,” the text message read. 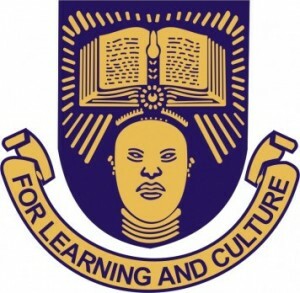 When contacted, OAU spokesperson, Abiodun Olanrewaju said the institution “will sort it out”. The spokesperson of JAMB Fabian Benjamin advised “the candidates to go on and change” the courses. The spokesperson of the National Universities Commission (NUC) in a text message Sunday night told PREMIUM TIMES the programmes had been denied accreditation, but said it did not translate to full suspension. “In the actual sense, Medical Rehabilitation has full accreditation status,” he said.